UmiDigi has been consistent this year with the release of some greatly affordable smartphones that looks quite good. The UmiDigi A1 Pro is one of the Chinese OEM’s 2018 releases, and it is quite a package. It is crafted in a fancy way in which modern smartphones are made to boost its aesthetic appeal. The smartphone which packs low-level specs has some nice additions like USB Type-C that are not usually seen in this category. According to UmiDigi, this is the first smartphone to feature MediaTek’s new MT6739 budget chipset. 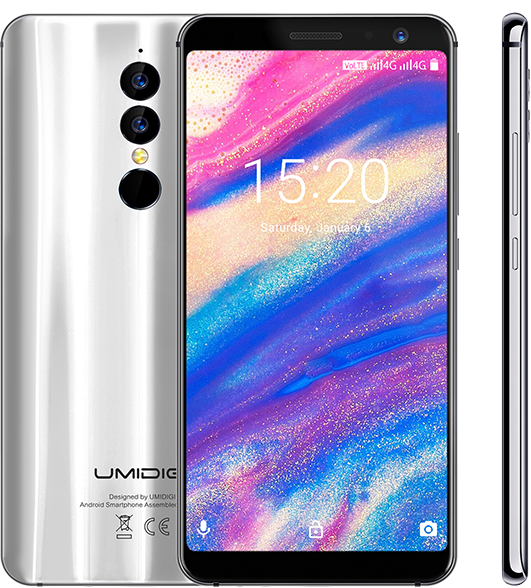 You have to give kudos to UmiDigi on this smartphone because it has found a way to make a smartphone that looks good and sells cheap. The UmiDigi A1 Pro has rounded edges and well built plastic rear covering with a metallic frame coated in silver colour. Also, the rear appears to be curved with the dual camera, LED flash and fingerprint sensor arranged vertically at the mid-upper area of the rear. Screen size is not as big as in some of the other smartphones and resolution is not top notch either. Instead, what you’ve got is an average sized screen with a budget HD+ resolution. In accordance with recent development, the screen has reduced bezels but there is no notch on the 5.5-inch display. The display on the UmiDigi A1 Pro smartphone is not the only thing average as you also have a somewhat average battery capacity too in play with the rest of the meagre specs, Inside, you will find a 3, 150mAh battery which is enough till the end of the day depending on usage. You also get a USB Type-C port and quick charge, an uncommon occurrence for budget smartphones. The camera performs adequately with available background blur effect and a number of other features. The main shooter is made of a 13MP primary sensor assisted by a 2MP camera that gathers more details. Over to the front camera, the UmiDigi A1 Pro has a 5MP sensor in charge. The UmiDigi A1 Pro is not a powerful smartphone rather it is a budget smartphone which makes it alright that it only offers a MediaTek M6739 quad-core processor. As for the graphics, instead of the arbitrary Mali GPU, there is a PowerVR IMG 8XE GPU. 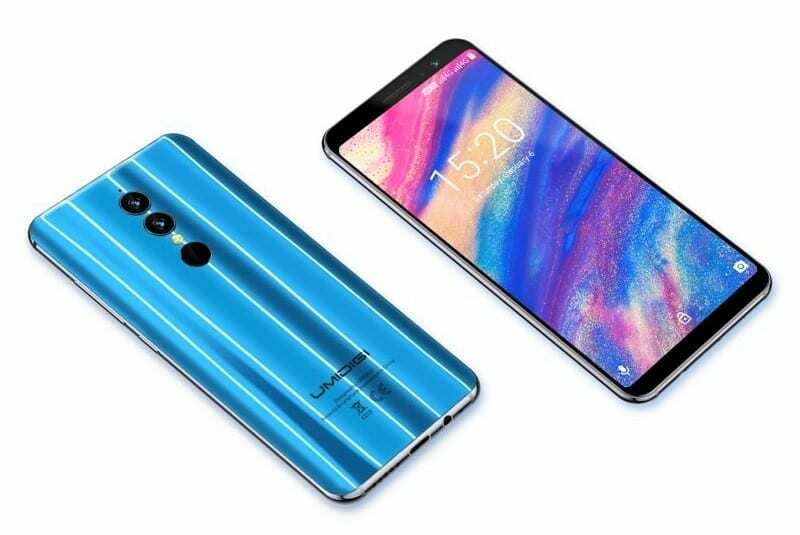 To make multi-tasking a bit easier, the UmiDigi A1 Pro ships with a 3GB RAM but much lesser storage space of 16GB out of which about 12GB is available for use. This is not really a problem has a memory card can expand this to 128GB at maximum. On a good side, it comes with Android 8.1 Oreo and it is also free from bloats as it is a stock ROM. UmiDigi A1 Pro price starts at $140. You can buy the UmiDigi A1 Pro from leading online stores. UmiDigi A1 Pro price in Nigeria starts at around 40, 000 Naira depending on the deal and your location.